He serves as the brand ambassador for the designer Thom Browne. Playing Tommy Ross in the 2013 film Carrie, as Caleb Prior in the 2014 film Divergent. 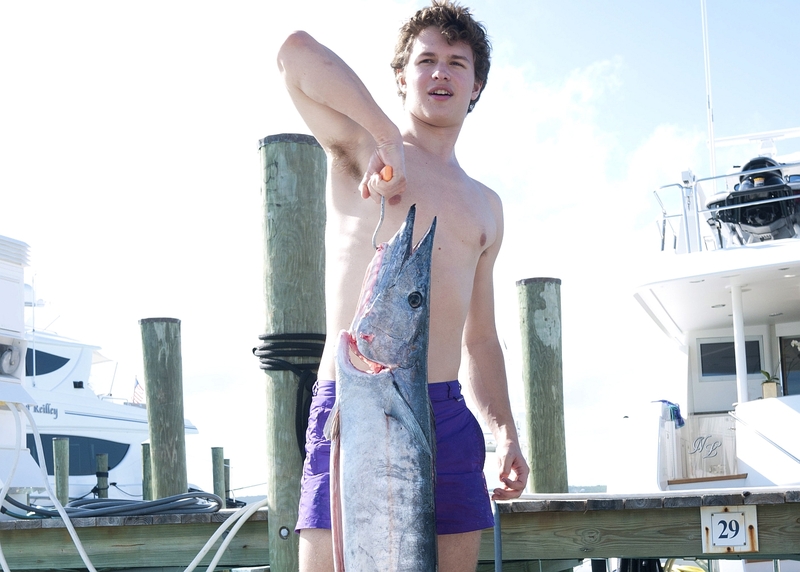 Ansel appeared in 2013 supernatural horror film Carrie for his role as Tommy Ross. 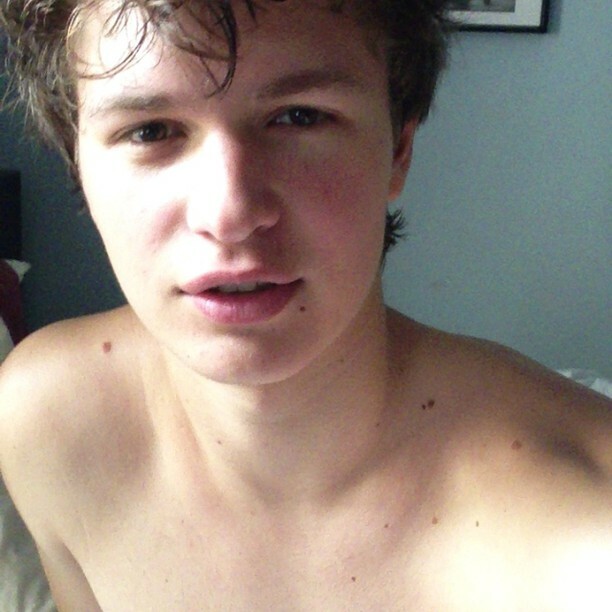 1.Ansel produces his music, which he calls as “Ansolo” (pronunciation – An-Solo). 2.His dad has worked as a photographer for Vogue magazine. 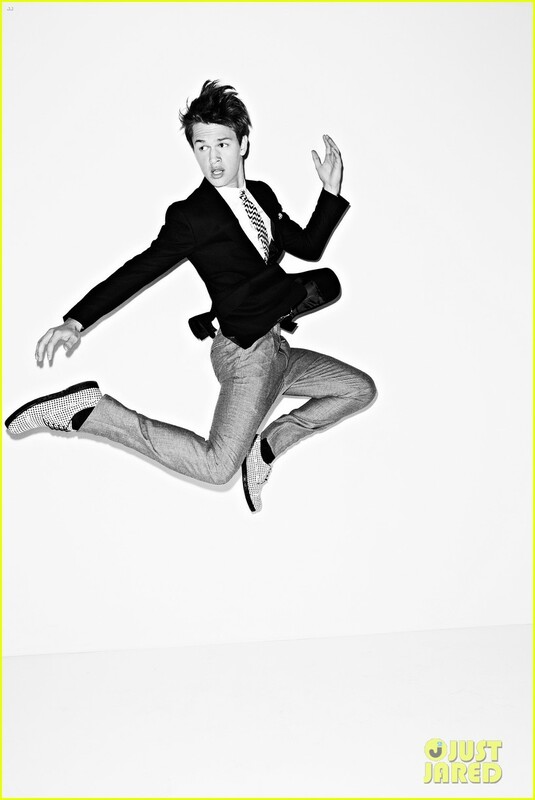 3.He modeled for Teen Vogue magazine at the age of 15. 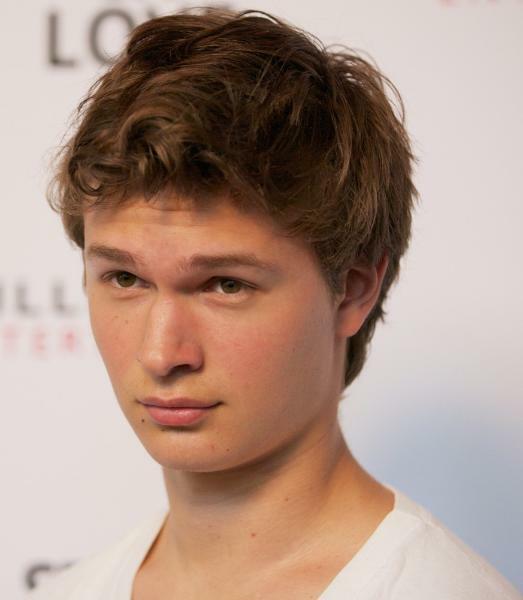 4.Ansel has also worked with English model Cara Delevingne for US Vogue in early 2013. Flaunt, Seventeen and the list goes on. 6.After acting, music is his second passion. He DJ’s under the name “Ansolo”. 7.Ansel first appeared in a play Regrets written by Matt Charman in 2012. 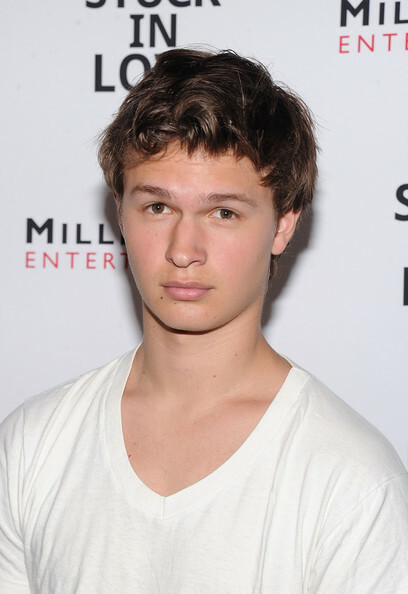 8.Elgort started taking interest in acting and so took acting classes at the age of 12. 9.Connect with Ansel on Twitter, Facebook, Instagram and SoundCloud.